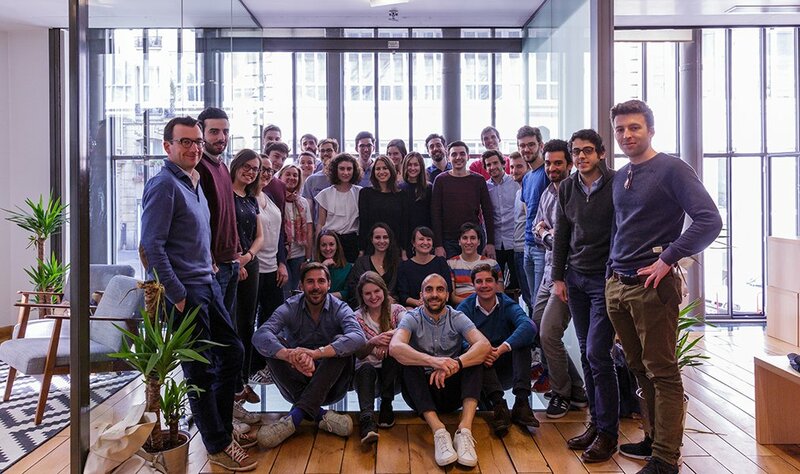 Earlier this week, French startup Aircall announced that it had raised $29 million in Series B funding to boost its cloud-based call centre software business. Among the list of the investors in the sizeable round was eFounders, the French-Belgian startup studio that specialises in incubating and scaling SaaS companies tackling the ‘future of work’ (coincidentally, not unlike the similarly named Founders studio in Denmark). It prompted us to take a closer look at eFounders, which itself had raised €5 million to grow its operations back in late 2016. 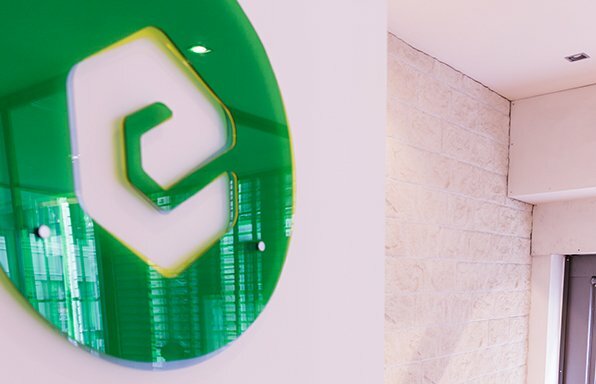 We’ve profiled eFounders before, 3 years ago to be exact, but since then the startup studio has managed to build a solid reputation in the SaaS world. And now it really has the numbers to show for it. The Aircall rounds brings the total capital raised by eFounders’ startups to more than $175 million since the startup studio’s founding. More interesting is that their startups have raised close to $120 million of that in the first couple of months of 2018 alone. See, if you’d like more details, the funding announcements of Forest, Front, Spendesk, Slite and Station. And, its important to note that about 7 years after its founding, eFounders has also (finally, to be fair) bagged it first exit, selling incubatee TextMaster to Technicis earlier this year. It certainly shows eFounders have come a long way since Belgian Quentin Nickmans ( and the Belgo-French Thibaud Elzière (who previously co-founded Fotolia, which was sold to Adobe for $800 million). A lot of that has to do with staying focused on the mission – catering SaaS solutions to SMBs in the 50 to 500 employees range. “We observe problems encountered in modern companies. Every day, we think about the future of work – not just in terms of software, but also in terms of methods and organisation,” Nickmans told Tech.eu. But eFounders also stands out because of its model, which makes it neither a traditional investor nor an accelerator (though even both of those types of companies are constantly evolving to serve changing market needs). At the Belgo-French startup studio, projects always originate in-house and are led by entrepreneurs who receive a majority stake in the company. During an 18-month cycle, eFounders backs its startups with capital and expertise to assemble a team of roughly a dozen employees and create a product that meets a need in order to get early traction. The startup then turns to VCs or business angels to grow fully independent from the studio – but perhaps most importantly it’s not afraid to kill off or otherwise exit startups that don’t reach the desired milestones or maturity. But those who make the cut tend to get noticed by world-class investors (and check-cutting entrepreneurs) sooner or later. eFounders startups have been funded by the likes of Sequoia Capital, Index Ventures, DFJ, Y Combinator, Accel Partners, Draper Esprit, Balderton Capital, Kima Ventures, Connect Ventures, Transferwise CEO Taavet Hinrikus, French billionaire entrepreneur Xavier Niel, Vente Privée co-founder Michael Benabou – just to name a few. And today, the 14 companies that have been spawn by eFounders employ more than 500 employees, of which roughly half are located in France or Belgium.